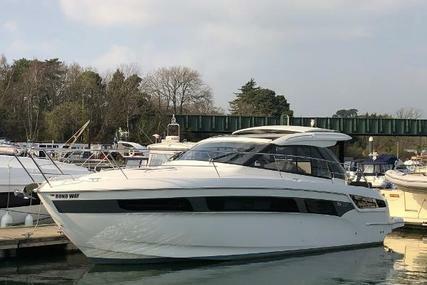 Bavaria Yachts is one of Europe's largest yacht manufacturers. The company has boatyards in both Germany and France. 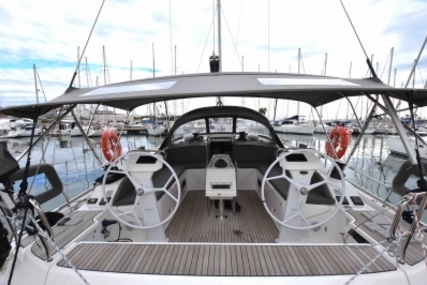 Bavaria yachts are designed by the famous Farr Yacht Design, combining expertise and experience to produce popular models like Cruiser 51 and the new R40 range. 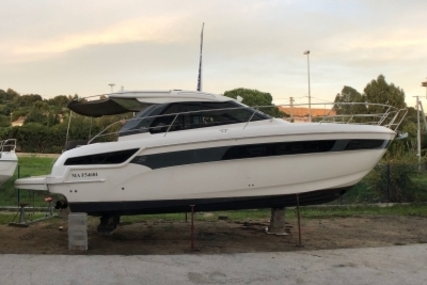 In the year 2014, production for a new range of catamarans began. As long as you sail in your Bavaria, it gives you freedom for an adventurous sail and unforgettable experiences because it has been built by enthusiasts for enthusiasts. 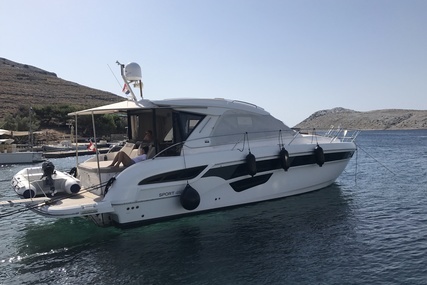 It is for anyone looking for ultimate comfort while sailing, for people who love the expanse of the oceans and know the value of outstanding sailing because that’s what makes the voyage perfect. 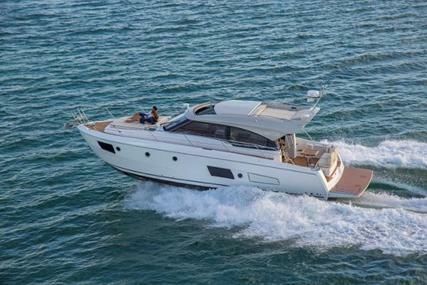 The Bavaria yacht ranges are a pure expression of elegance, comfort, class, freedom and the finest craftsmanship. 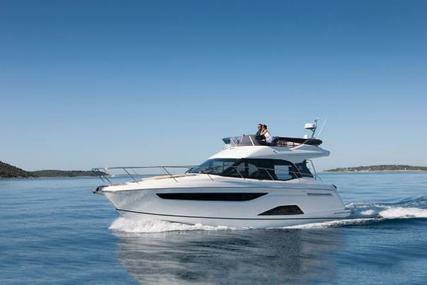 Bavaria ensures that you enjoy life on the water. The mere vision of having the happy time on the water is made a reality. “Real freedom is born at sea!” – J. Lanford. 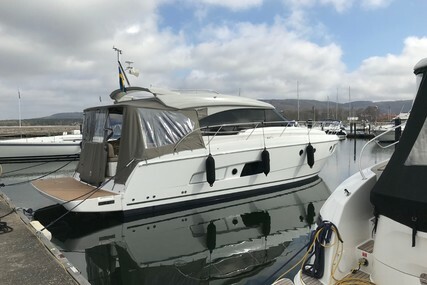 Own your Bavaria yacht or a premium yacht with premium types of equipment now to experience the great sailing pleasure. 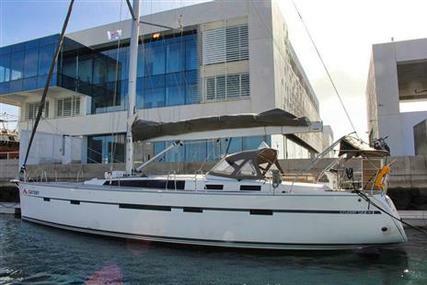 These Bavaria yachts are one of the modern manufacturer of sailing yachts, motorboats and catamarans worldwide. 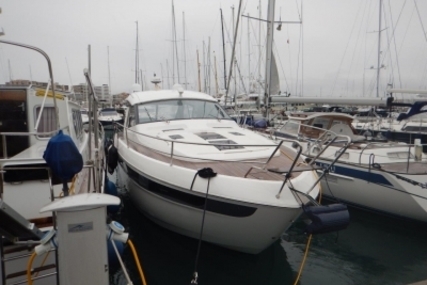 More than 100's of yacht boats listed in this Bavaria yachts page and more on Yachts for Sale to experience a new dimension of sailing pleasure. Staging and technical: 3 Batteries. 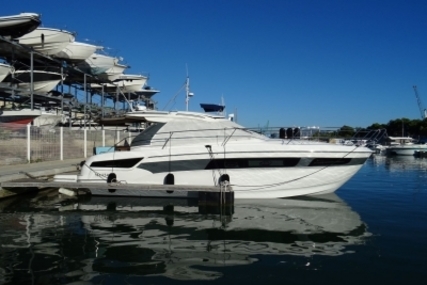 1. Who is the founder of Bavaria Yachts and when was it founded? 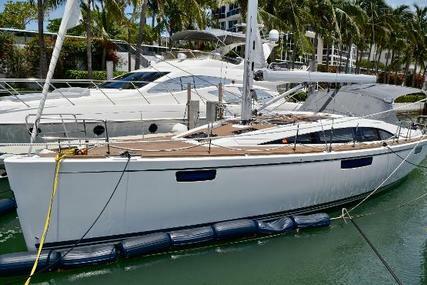 Bavaria Yachts was founded by Winfried Herrman in 1978. 2. 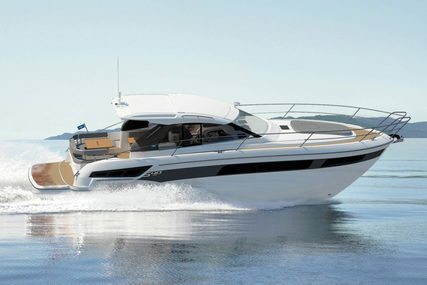 Where is the Headquarters of Bavaria Yachts located? The Headquarters of Bavaria Yachts is in Giebelstadt, Germany. 3. 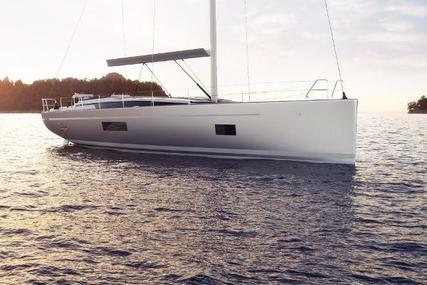 What is Bavaria Sailing Yachts Range? 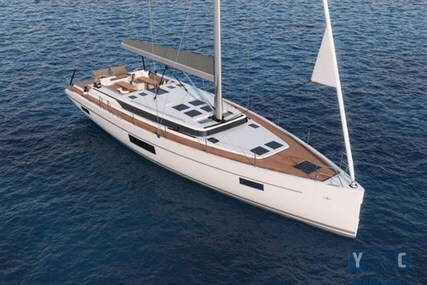 The Bavaria sailing yacht ranges were designed for sailors who place high expectations on their yacht. 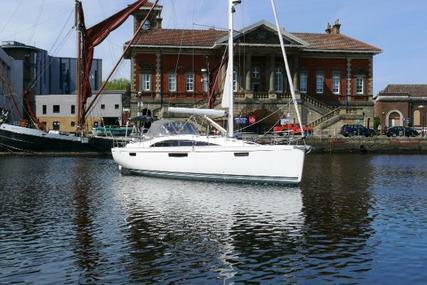 It gives a perfect sailing performance and makes you feel completely at home. It’s a masterpiece in design, beauty, performance engineering and technology that provides the pleasure of sailing and relaxation. 4. 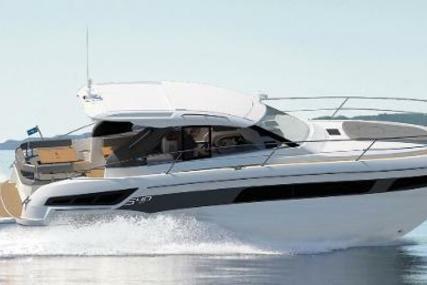 What is Bavaria Motor Boat Range? 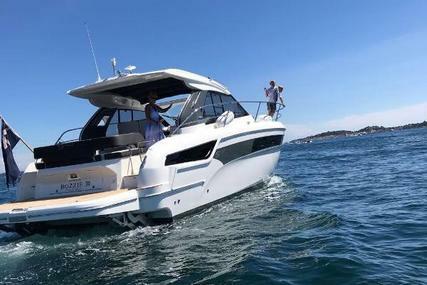 Bavaria Motor Boat ranges consists of economic, ecological and extra efficient motor yachts in its E-Line and the R-Line Bavaria yachts sets a new course with its luxurious spatial concept and a unique design. 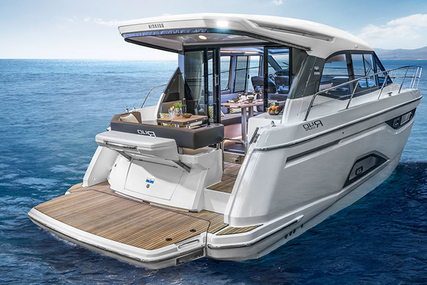 Proper space utilization and comfortable sailing were kept in mind for the design of the S-Line in Bavaria yachts motor boat range and it redefines the design of motor yachts. The Virtess Line is a combination of luxury, comfort, design, and performance, the result of innovative solutions. 5. 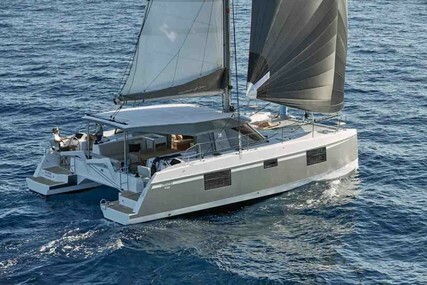 What is Bavaria Catamaran Range?